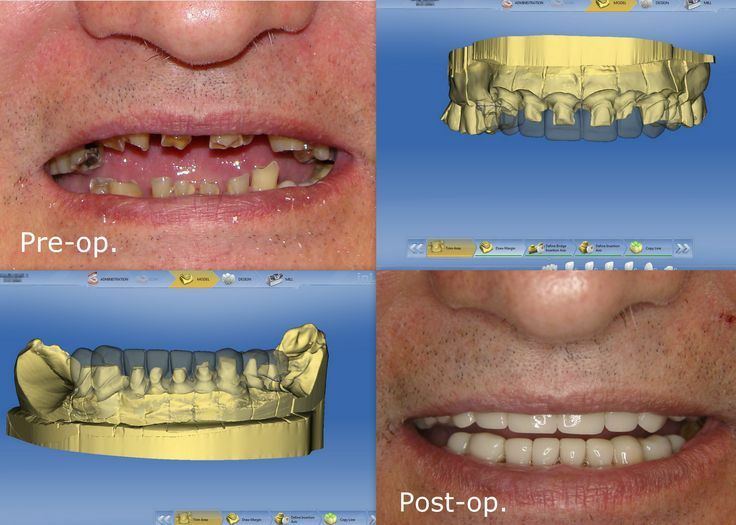 “Yes we can” dentistry – With CEREC advanced CAD/CAM technology, full mouth rehab. can be done very efficiently and with high precision. Check out the excellent results!